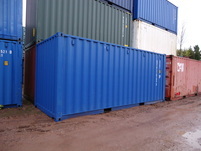 The Container Man has an impressive stock of new (once shipped) and used shipping containers in Glasgow, that have been built to provide secure, weatherproof on-site storage or shipping transportation. 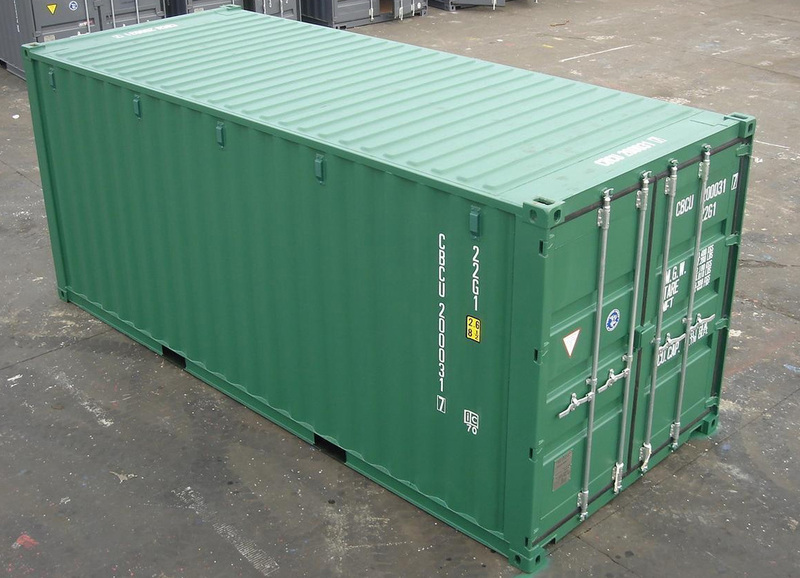 The advantages of choosing shipping containers for storage are endless. 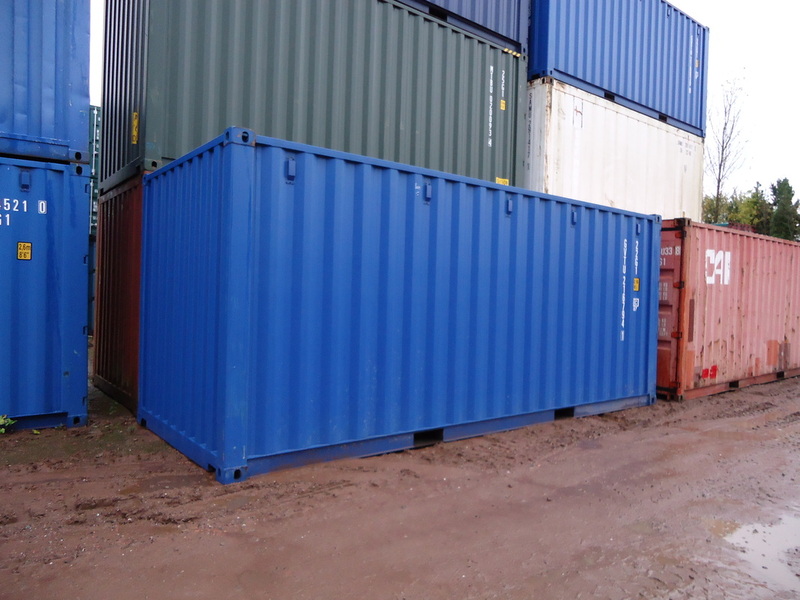 They provide theft / vandal proof storage for a variety of purposes including office equipment, furnishings, tools and materials and much more.